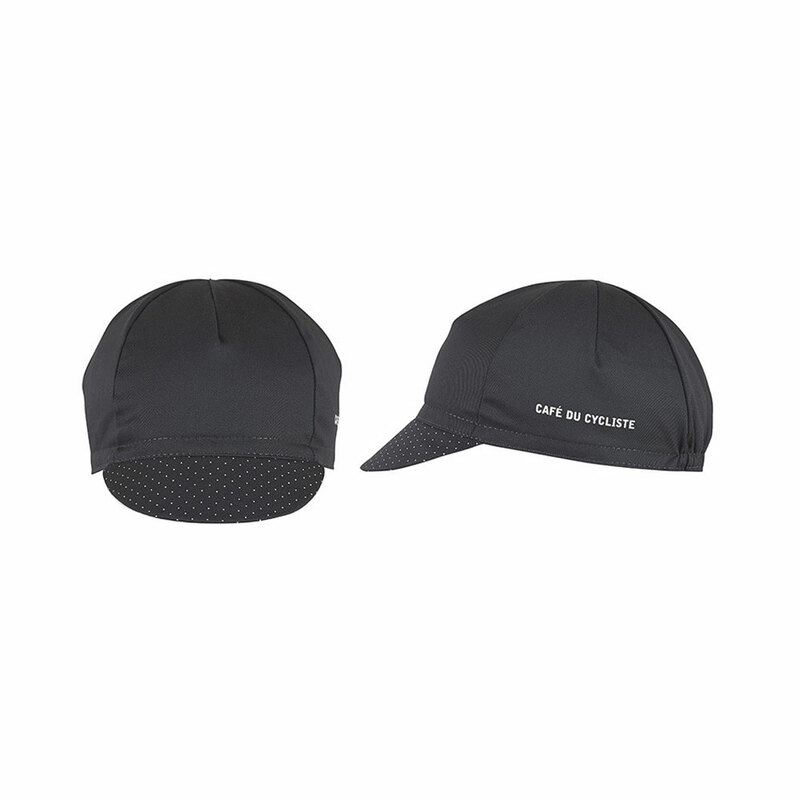 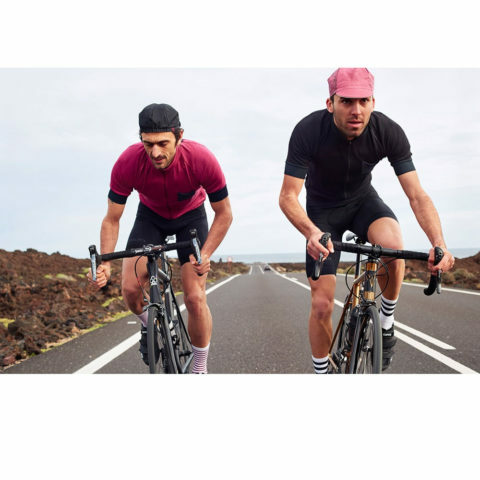 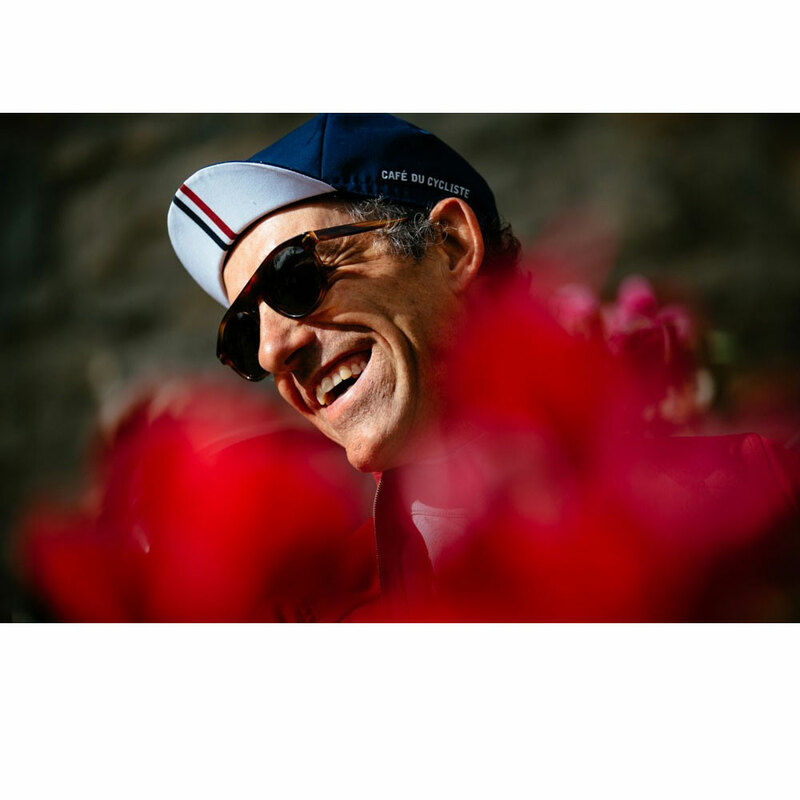 Caps are among the most iconic pieces of cycling apparel. 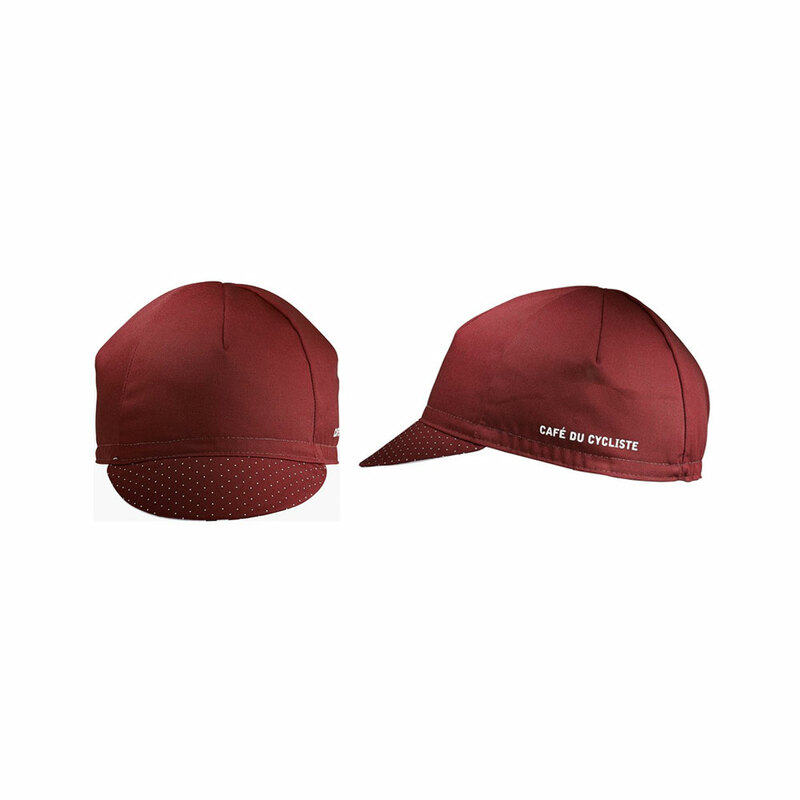 Our version stays true to that tradition but we’ve added an extra twist of French style. 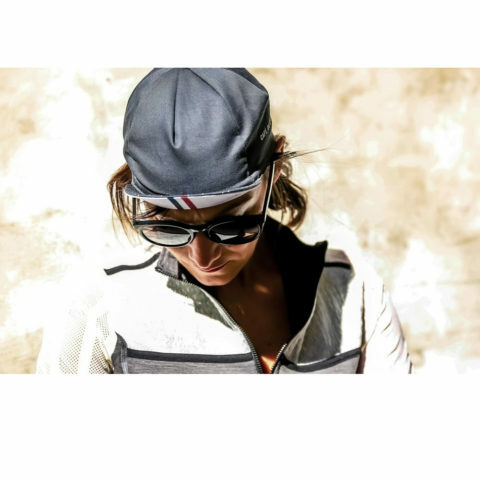 The body is matched with modern polka dot peak design while the inside of the peak is contrasting white with central stripes. 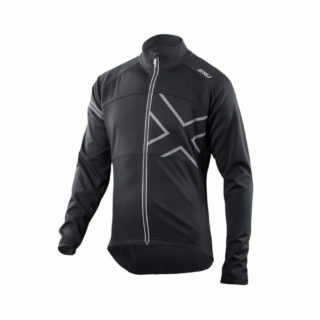 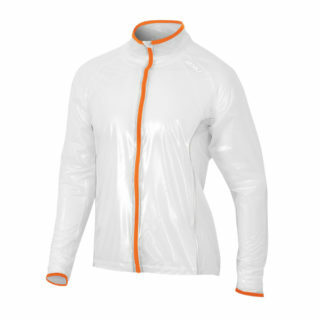 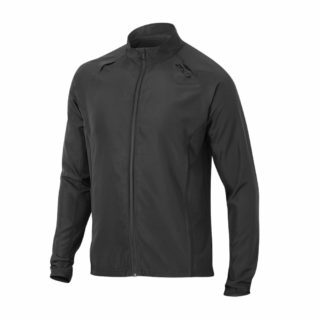 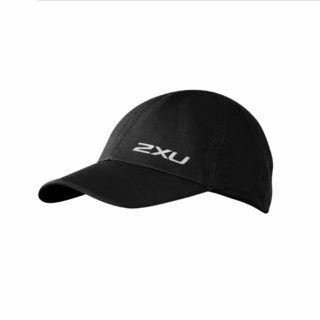 The fabric is windproof but breathable to help keep you cool and fast drying to keep you dry. The interior is lined with an anti-bacterial tape and the strong elasticated back keeps it firmly in place. 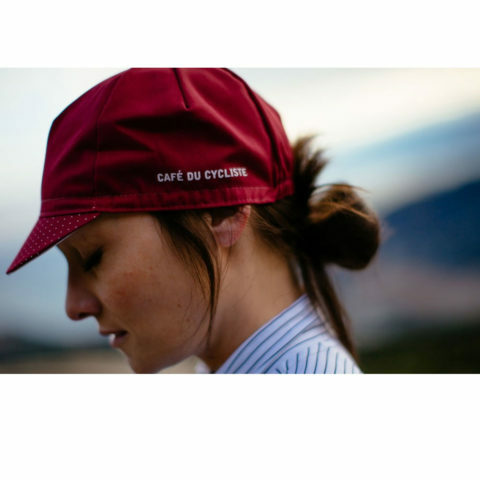 The cap fits neatly beneath a helmet and can easily be carried in a jersey pocket when not needed.